so San Diego Comic Con is finally over and hopefully everyone has recovered somewhat from it. Bryan “Flash” Turner was on the west coast on a solo mission, putting his portfolios in all the right hands! 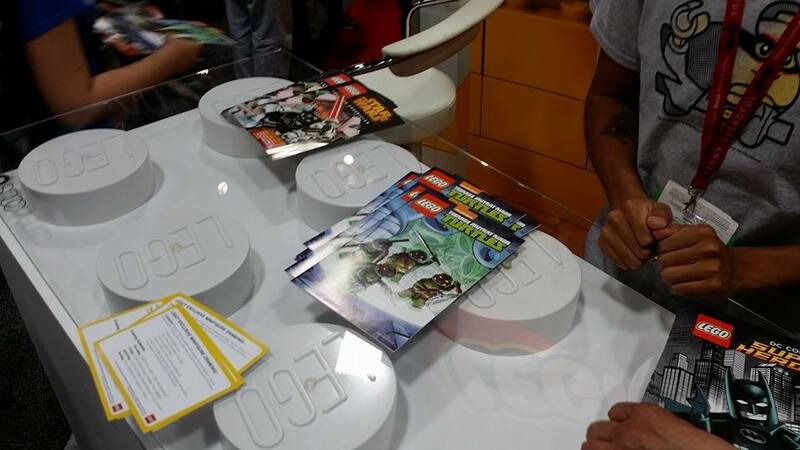 even more exciting is that his LEGO adaptation of the “Teenage Mutant Ninja Turtles” comic was being given as Comic Con swag at the LEGO and IDW booths! all 3 parts of the story that originally appeared in “TMNT New Animated Adventures” #11-13 were collected in one special edition book. Flash provided the awesome art and Peng-Peng did the lettering for it. if you got a copy, have Flash sign it at the next show! *UPDATED MAP! 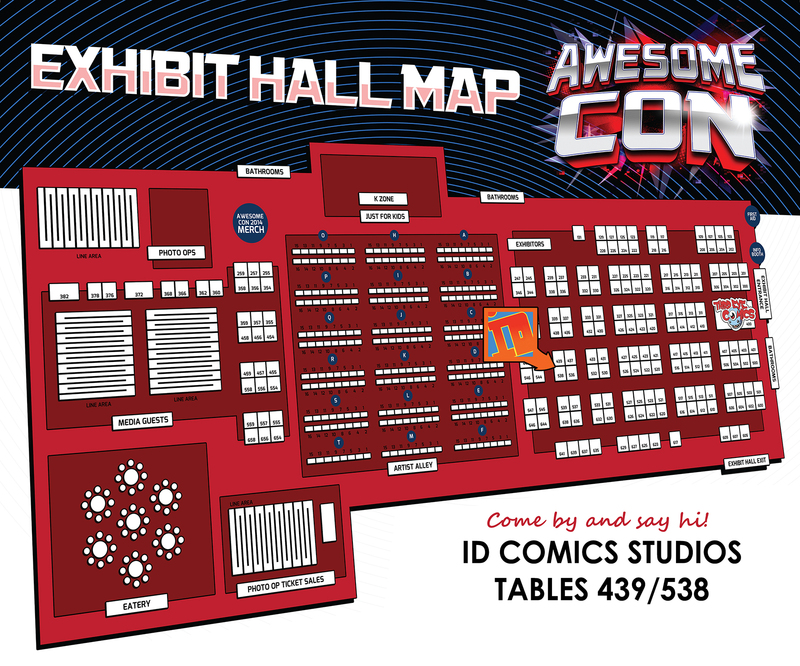 * Find IDSTUDIOS at Tables 439/538 at Awesome Con! 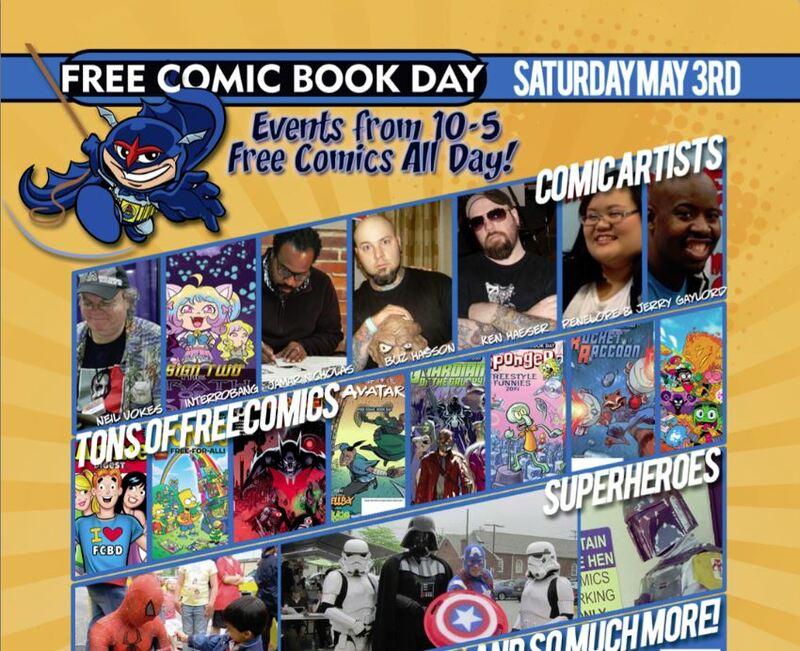 Awesome Con is this weekend already – April 18-20, 2014! our business cards have been ordered, our prints are ready to rock, and we’re wrapping up some projects before heading to the show on Friday! since this show is in our hometown of Washington, DC, it’s gonna be a huge blast. and who knows, maybe one of our studiomates may have a new addition to the family before the weekend is out. 😉 everyone say CONGRATULATIONS to Flash – Mr. About-to-have-4-kids! if you’re in the area, come on by Tables 439/538 and say SUP! to Peng-Peng, theFranchize, and Flash! we’ll have prints, books, and original art to sell. 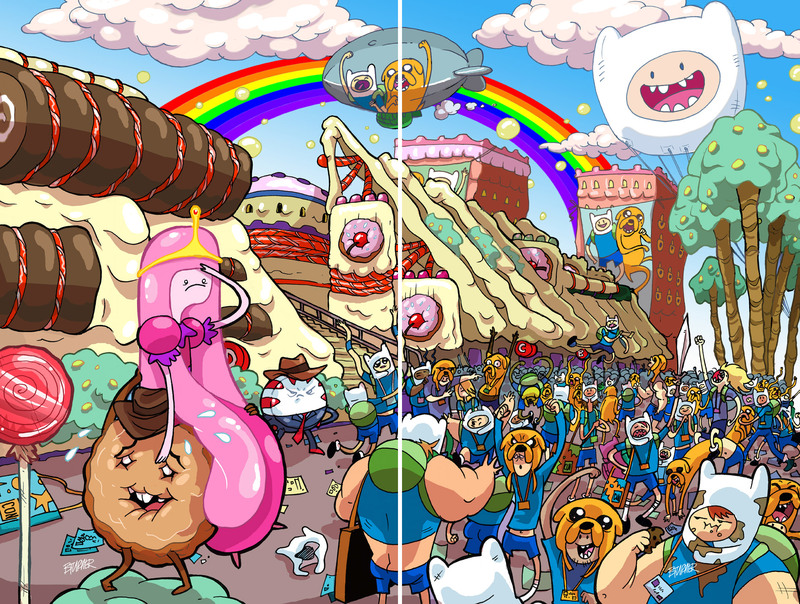 we’ll have “Adventure Time” and “Samurai Jack” books that we’ve worked on, “Loki:Ragnarok and Roll” books, and even “Fanboys Vs Zombies” trades at the table. we’ve all done different badge designs for this show as well so we’re very excited to see everyone walking around with our art around their necks. Peng-Peng will also have an Awesome Con Exclusive Cover for My Little Pony:Friends Forever #1 so make sure u get a copy and have her sign it! see you all there! just announced today! 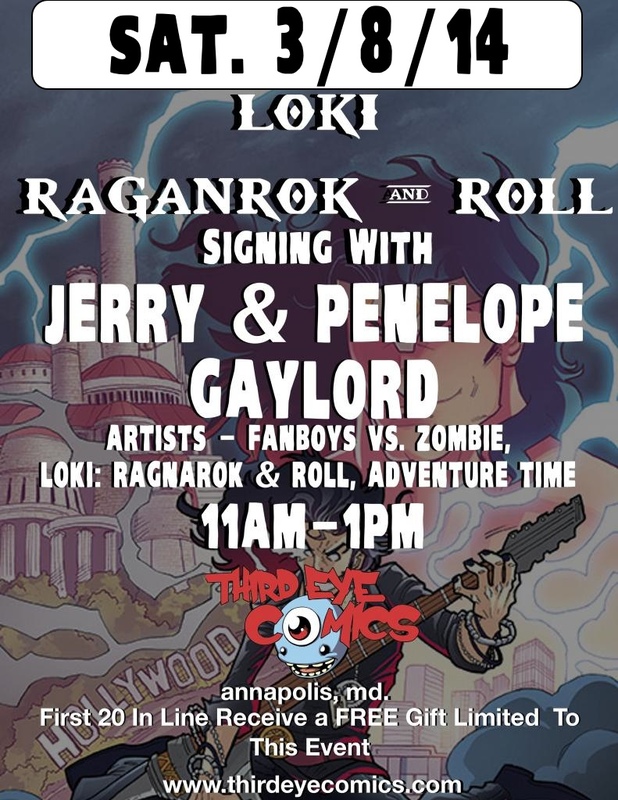 Jerry “theFranchize” Gaylord and Penelope “Peng-Peng” Gaylord will be at Third Eye Comics in Annapolis, MD for a signing event to promote their latest project LOKI:RAGNAROK AND ROLL! this is their newest project with BOOM! Studios with Eric Esquivel (Freelancers;Bravest Warriors) writing the mini-series. Issue 1 will be out on February 19th! so snag a copy at your local comic shop, then head on out to Third Eye on March 8th from 11am-1pm to get it signed by the artists! OR if you have some FANBOYS VS ZOMBIES issues you’d like them to sign, bring those too! 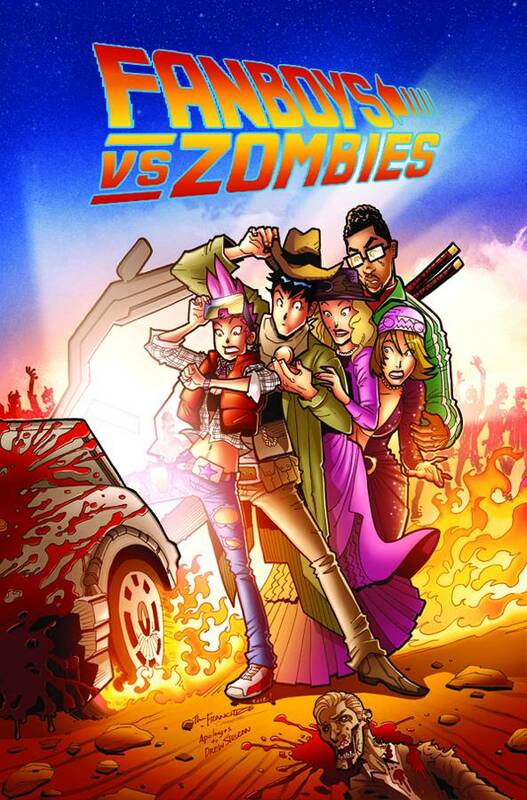 looks like the latest Fanboys Vs Zombies #18 issue that came out today made it on Comicosity.com’s Mom’s Cover Watch! 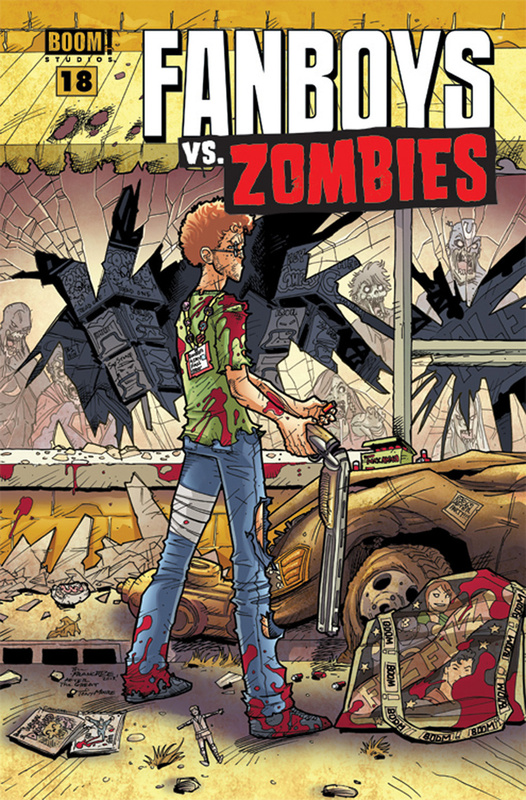 Why to watch for it: Jerry Gaylord was just nominated for a Harvey and his solid work can be found all over this volume of Fanboys Vs. Zombies. 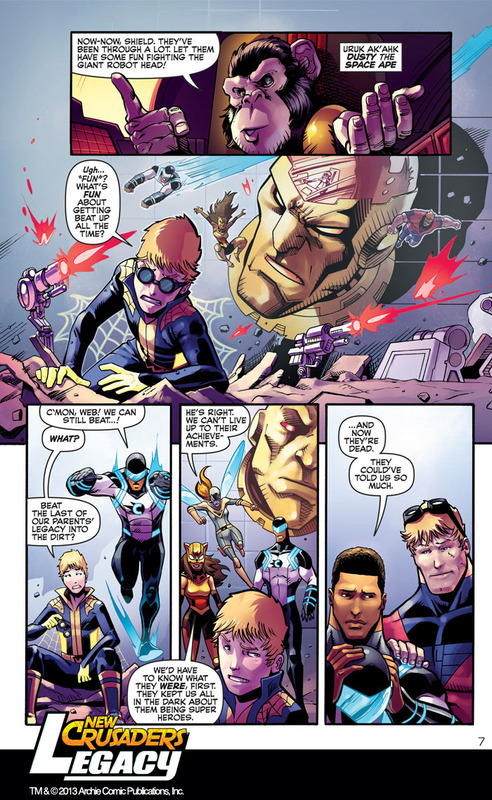 This is wacky and full of fun, the way comics should be. so what are you waiting for? go to your local comic shop and snag ur copy! just wanted to let everyone know that theFranchize & Peng-Peng will be at the WV Pop Culture Con this weekend – Aug. 24-25th! they’ll be guests there along with the talents of Peter Steigerwald and Ethan Van Sciver. 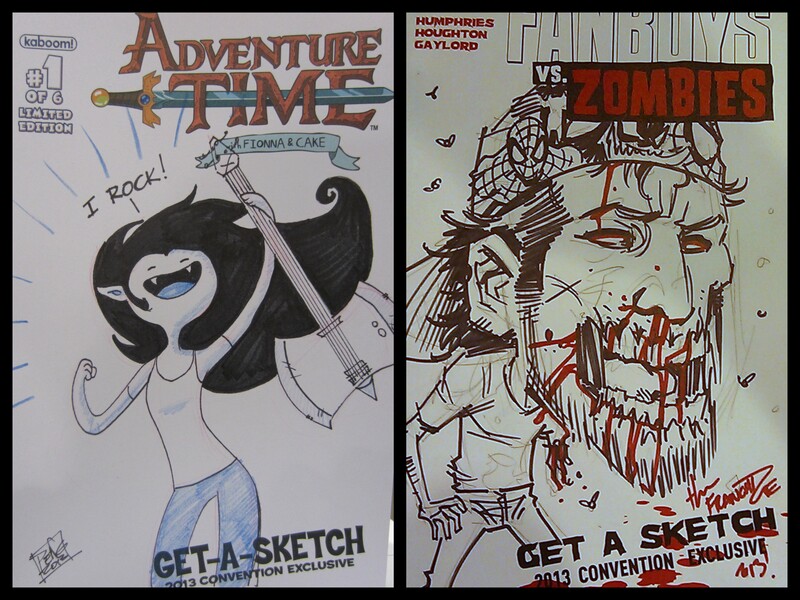 they’ll be drawing sketches, selling prints, and will have plenty of Fanboys Vs Zombies books for folks to grab up! first up – there’s ONLY 3 DAYS LEFT to get your ballots in for this year’s Harvey Awards. if you’re a professional working in the comic industry (writer/artist/letterer/editor/etc) and you haven’t cast your vote yet, please remember to vote for JERRY GAYLORD for the MOST PROMISING NEW TALENT award for his work on Fanboys Vs Zombies! he’s up against some amazing talents so he’s in great company. the ballots are due by Monday, August 19, 2013! you can vote in as many or as few categories as you like. you can get to the ballot here – http://www.harveyawards.org/2013-final-ballot/ or you can click on the picture below! JERRY GAYLORD for MOST PROMISING NEW TALENT! also, we’ve updated our 2013 CON SCHEDULE! (located on the right side of this blog, in case you’ve missed it.) there are a couple of shows that were originally on the list that we needed to cancel due to scheduling conflicts – namely Detroit Fanfare and North Carolina Comic Con which we were attending with BOOM! Studios. Boom will still be there but theFranchize and Peng-Peng will not. we also added some new ones that weren’t on the list previously, mostly because we were just waiting for confirmation. which we just got! so we’re guests at Baltimore Comic Con in a couple of weeks, we’re definitely going to Anime USA in Washington, DC in about a month as well as New York Comic Con in October! all of us at ID Studios are gearing up for the biggest comic con that any of us have ever been to. you may have heard of it, it’s called SAN DIEGO COMIC CON! all 4 members will actually be there, but we won’t have a table at artist alley or anything. some are going for their first time, some are going to work, but all are going cuz SDCC is awesome! couple of announcements as we ready up for the show. what with the BOOM/Archaia merge done before SDCC, they’ve just announced that both companies will have 1 booth on the con floor – BOOTH 2229. which means the booth will be brimming with some of the best titles outside of “the big 2.” both theFranchize AND Peng-Peng will once again be drawing on sketch covers the entire show at the BOOM booth. 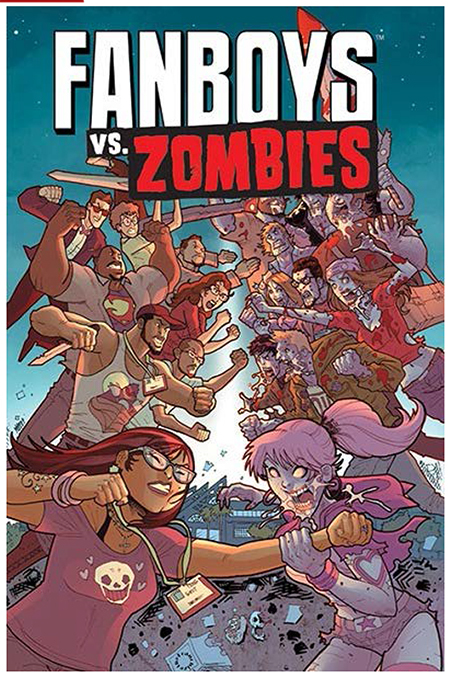 theFranchize will be drawing zombie-fied versions of fans of Fanboys Vs. Zombies while Peng-Peng will be on the all-ages side drawing Adventure Time sketch covers with other artists. be sure to get on the lists early because if it’s anything like what it was last year, the lines will be BA-NAY-NAYS! 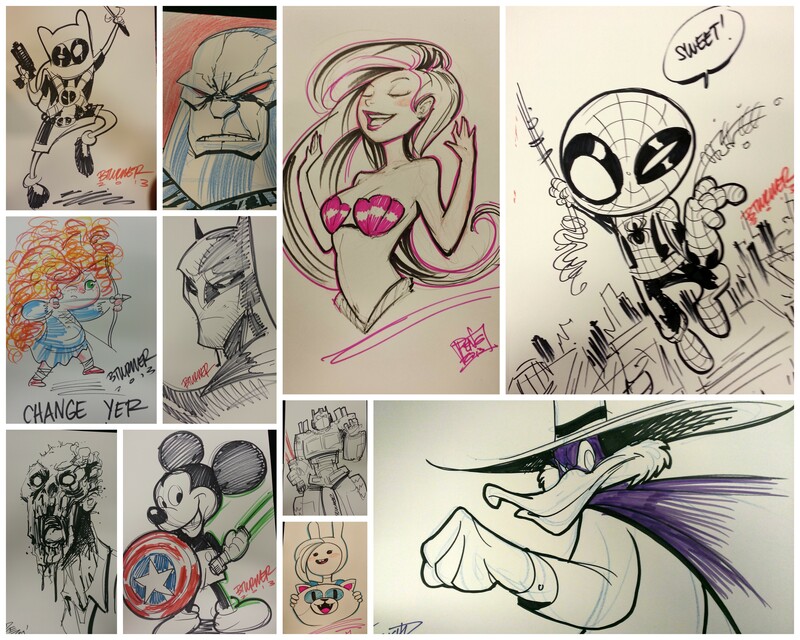 since the ID Studios members will not be sitting in Artist Alley and are doing sketch covers for BOOM all weekend, they won’t be able to take commissions at the show. BUT theFranchize, Flash, and Peng-Peng are all opening up their pre-con commission lists so that you can pick up your personal commissions from them while they’re at the booth. head on over to their respective blogs for more info or tweet to each of them.